Thanks again for all your help with finding what I need Lori. Your shop is the greatest! 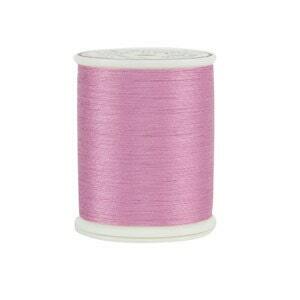 This thread is great and shipping fast.